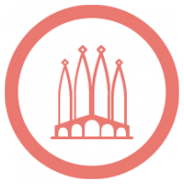 Brother and sister Enrique and Rosa flee persecution at home in Guatemala and journey north, through Mexico and on to the United States, with the dream of starting a new life. 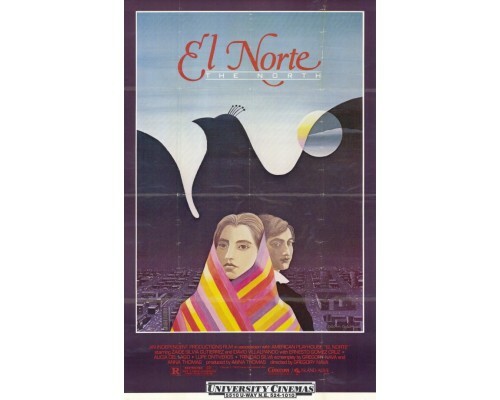 Gregory Nava's groundbreaking El Norte tells of the personal travails of immigrants crossing the border to America with a humanism rarely seen in films. This is a story of hope and survival. 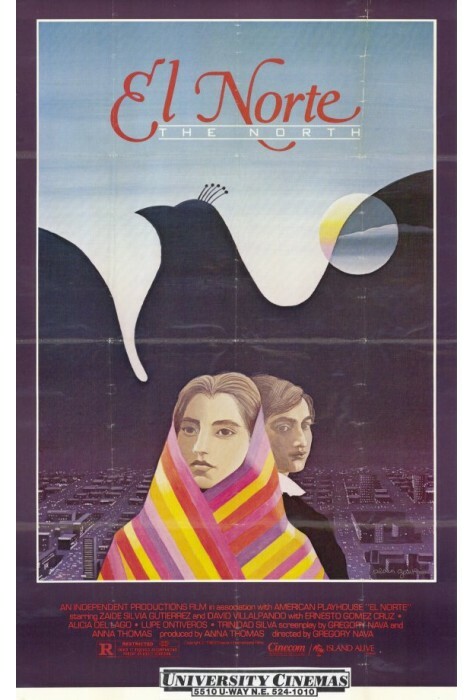 1983, 140 minutes, MPAA rate: R (for swear words while in Mexico), this is a newly restored version in Spanish with optional English subtitles.